After presenting deals on the Surface Pro 4, Microsoft has decided to provide another discount for its crown jewel, the Surface Book. There are two models that the company has put up for sale, so check the deal right here if you want to be informed more about the products. There are currently two models that are on sale on Microsoft’s online store. If you’re shopping for a Surface Book, then you’d best get yourself into ‘trigger finger’ mode because there’s no telling when the discounted deals are going to end. 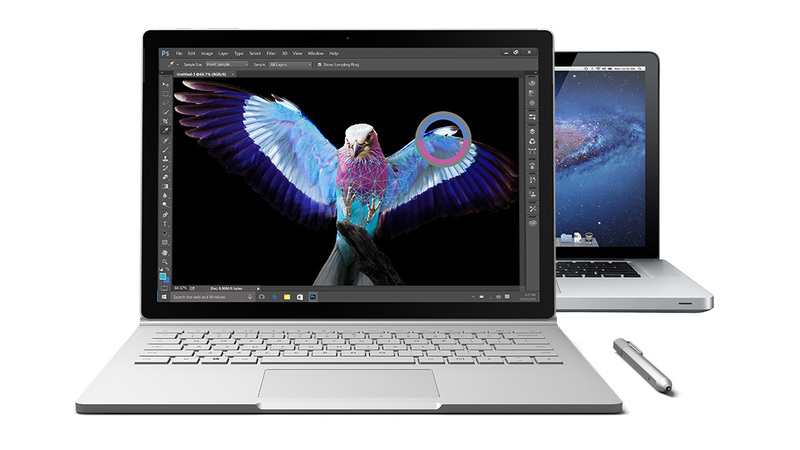 The first model that’s received a discount is the base model of the Surface Book. Its original retail price is $1,499 but after getting a $200 discount, the notebook’s current price has been reduced to $1,299. It sports a Core i5 processor, 128GB of SSD storage and 8GB of RAM. However, if you want more power, more storage and of course a dedicated graphics processor, then the second model is definitely the one you want, after spending a bit more money of course. This particular Surface Book model features the same Core i5 processor coupled with 8GB of RAM, 256GB of SSD storage, a GTX 940MX GPU and its current price is $1,649 after receiving a $250 discount. There are currently no discounts being offered on the Surface Book that comes with the Performance Base, but if Microsoft is feeling generous in the future then we’ll definitely see some offers on their online store. The Surface Book also comes with its own Surface Pen and has a resolution measuring 3000 x 2000. We understand that there are cheaper alternatives in the form of gaming notebooks, but for a product that deserves its place in the premium laptop category, the Surface Book does not feel like a bad purchase after these discounts.